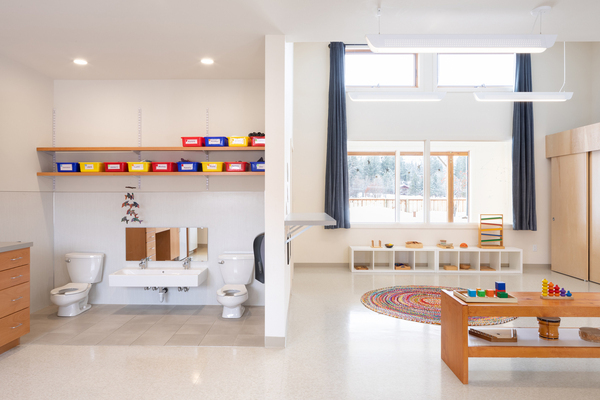 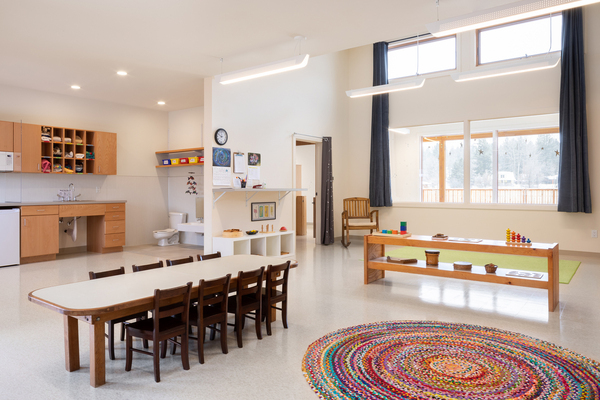 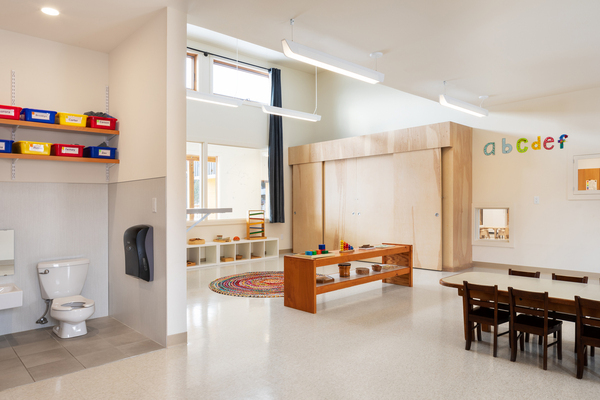 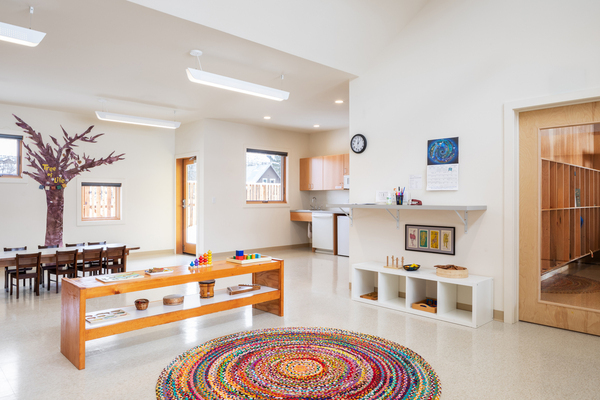 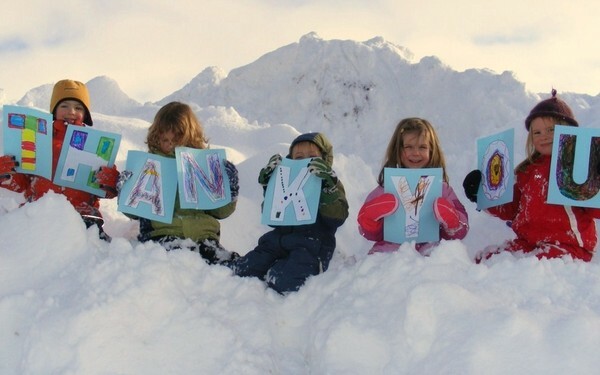 In 2016, building upon findings from a 2013 Feasibility Study and an extensive programming/visioning effort conducted by Prentiss + Balance + Wickline, Little Star Montessori’s board of directors requested a master plan to guide them as they “grow down” to accommodate new infant and early toddler programs. 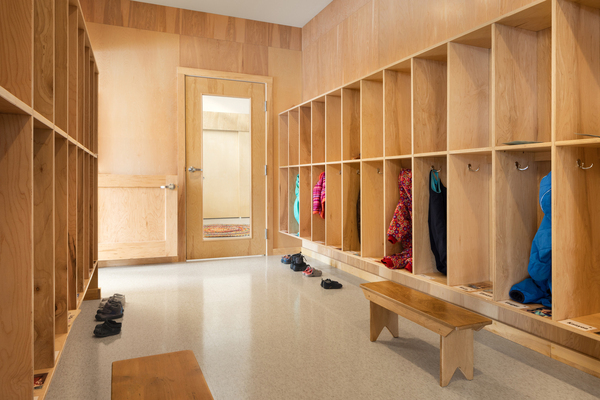 The result of this endeavor is a new building to accommodate the school’s expanding program. 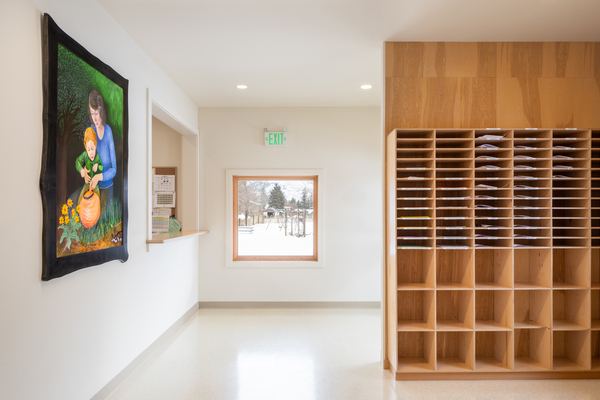 With an emphasis on natural light and playful spaces, the new building works in concert with the existing structure and a significant tree to create a large, centralized open space. 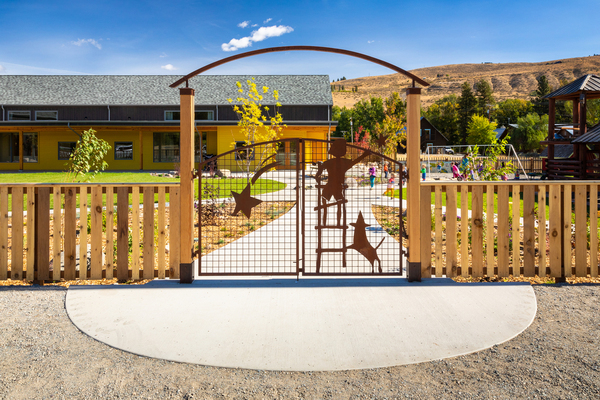 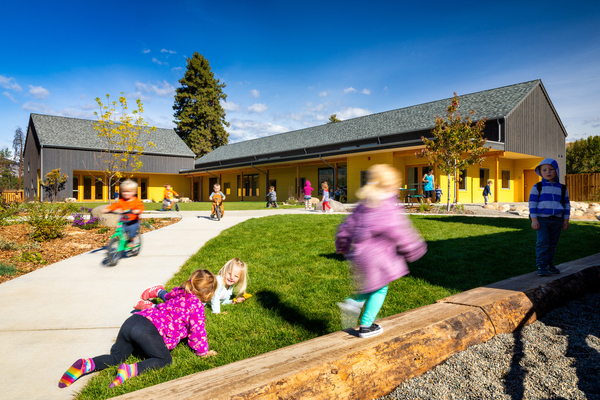 A landscape design produced in collaboration with Swift Company reimagines playgrounds, gardens, and site circulation. 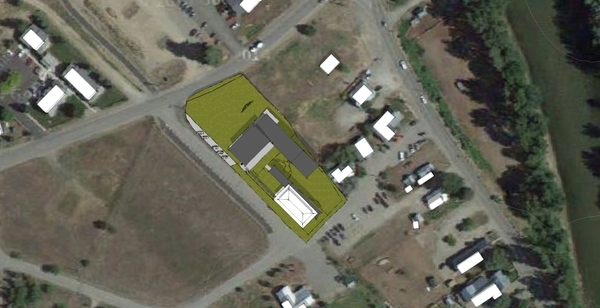 Dialog with stakeholders culminated in a design charrette where members of the Little Star community created scale models and discussed their hopes and desires for the site. 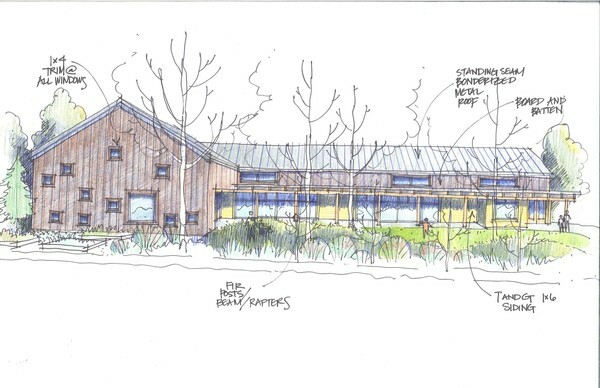 The result will be a new, cohesive campus to serve Little Star’s evolving needs.